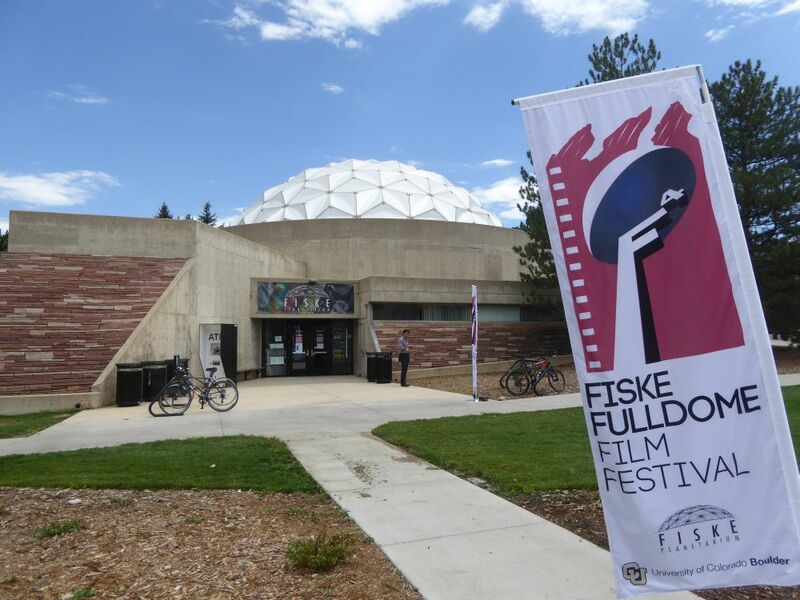 The Fiske Fulldome Festival finished tonight with their Awards Night. It has been a fantastic festival and Thor and the team at Fiske have done a magnificent job. This entry was posted in Uncategorized and tagged festival. Bookmark the permalink. Congratulations to the Melbourne production team – Starlight stands right up there with the best of the international offerings.